Hello! Wow, where have I been the last couple weeks? Ha! I'm super excited to have started up selling Pampered Chef again! I first started selling in 2000 when I was a brand new wife and mom, and then took a break for awhile, picking it back up two more times over the last 15 years. Now that we're settled and staying in NW Arkansas (until I get my cottage in Winchester, England, anyway...) Jamie and I decided this is a good time for me to start up again and build a business here. I'm LOVING it! Here I am with my hostess and sweet friend, Letitia at her (very successful!!) party last night. 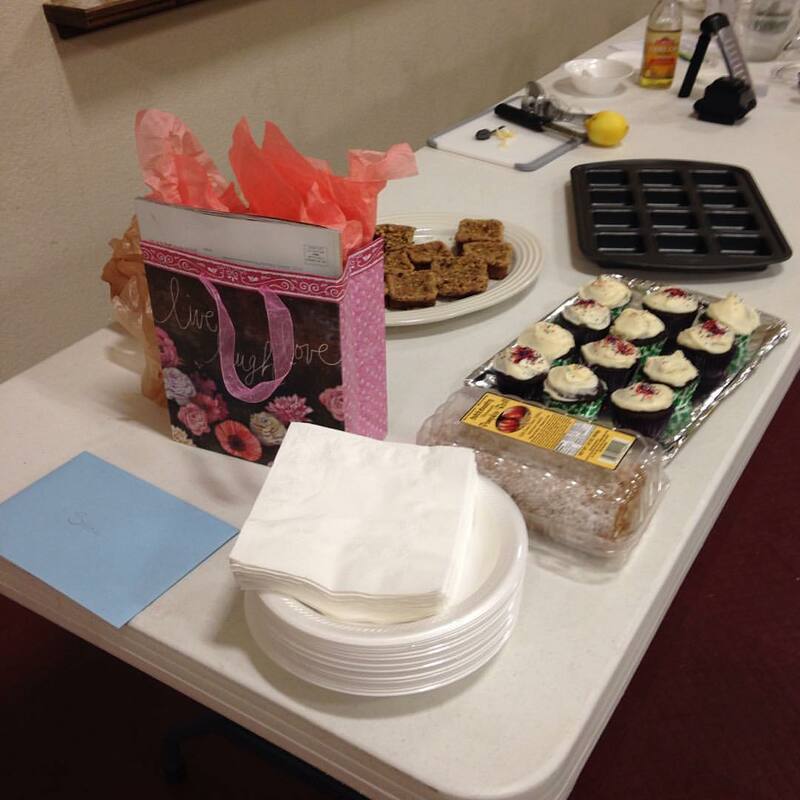 Letitia, my friend Tina, and others planned this secret surprise party for me during my demonstration! I'll be 36 on Friday and they wanted to bless me with goodies and a gift. They even passed around a card for everyone to secretly sign. So sweet! I'm having a great time doing home parties, but I can also do online or Facebook parties, so let me know if you want to set one up! Ultimately, I'm interested in growing my team and would love to have you on board. Have you ever considered selling Pampered Chef? If you're interested, email me at sarah@hopeineveryseason.com for more info. 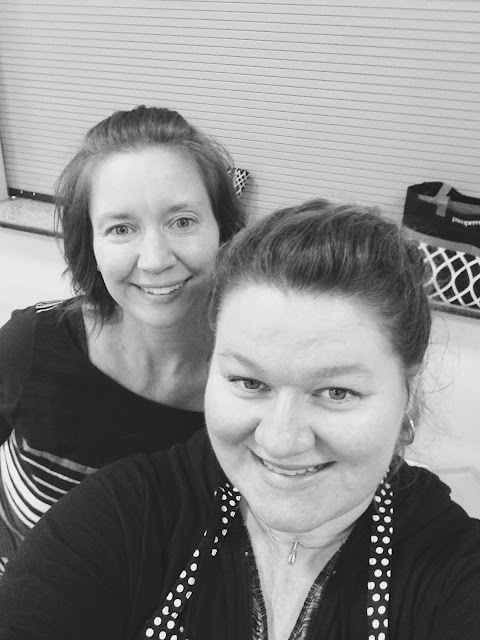 Thanks for linking up at the Homemaking Party! Have a beautiful week! Thank you so much for the party dear Sarah. Good luck with your new venture, sounds like a fun productive job at the same time, although you know that I'm sure, as it sounds like you did this previously. I am glad you are back in the groove! Hope your birthday is happy on Friday! Hi Sarah! Congrats on picking up your old Pampered Chef love. Best to you as you continue to share homemaking through your parties!! Hello Sarah. Thank you so much for hosting us.